If you’re on the go and looking for a quick breakfast or lunch burrito, duck into Loco Hermanos on McCaslin in Louisville. Most dishes include their homemade Vegetarian Green Chili—mild, medium, or hot—made with Select New Mexico’s fresh frozen green chile, of course! I’m usually a weenie when it comes to heat, so I ordered the mild green chile chicken lunch burrito with guacamole and refried beans, and added hot sauce to give it a little kick. Next time I’ll brave up and go for the medium. Nice to know they care about us light-weights and give us the option. Easier to go up on the heat than down. Located less than a mile north of US 36 on McCaslin Blvd. 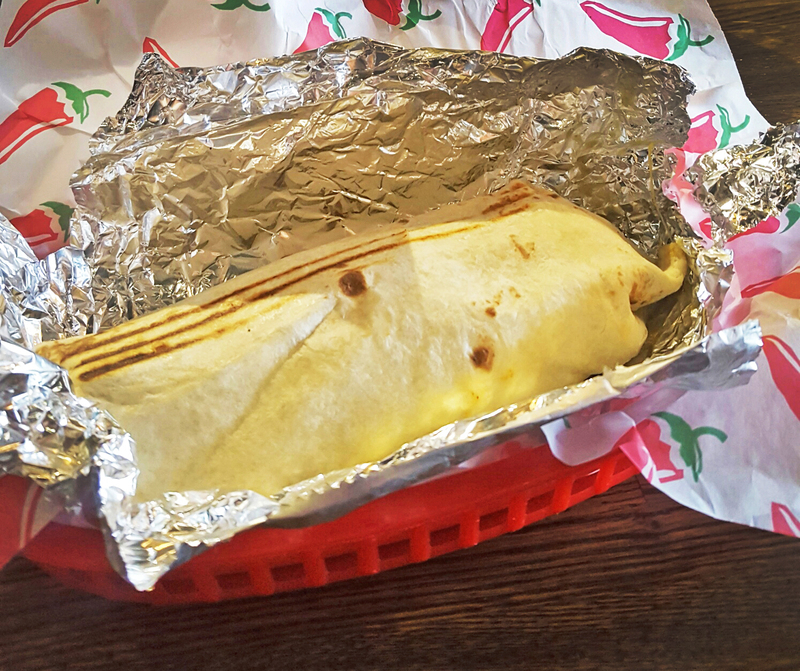 in Louisville, Loco Hermanos was an easy lunch in-and-out while running errands. Check it out!